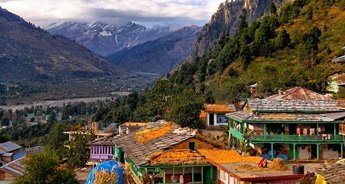 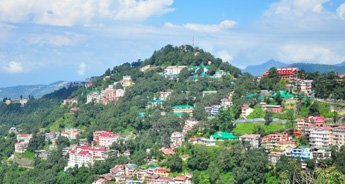 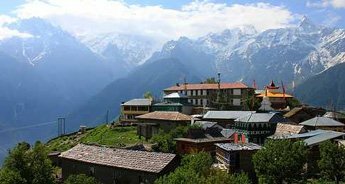 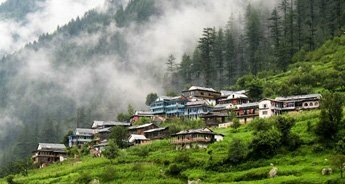 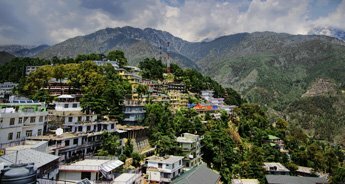 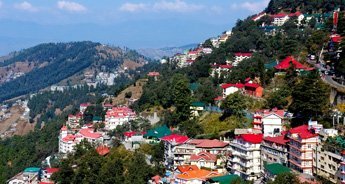 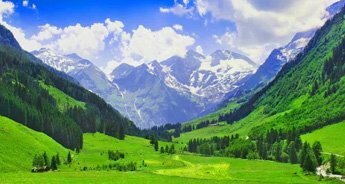 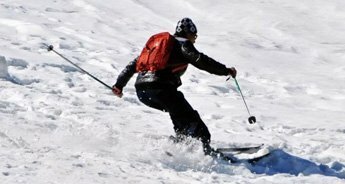 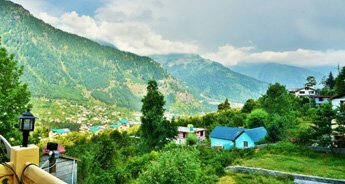 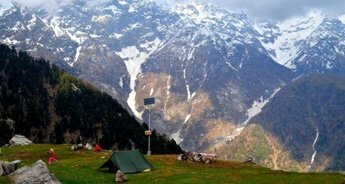 Perfect for a quick holiday, the Dharamshala hill station tour has been planned if you want to walk amidst the verdant landscapes, fascinating valleys and see many beautiful attractions like the Dalai Lama Temple Complex, Gyuto Monastery, Kangra Valley, Church of St. John, Jawalamukhi Temple, Namgyal Monastery and many more. 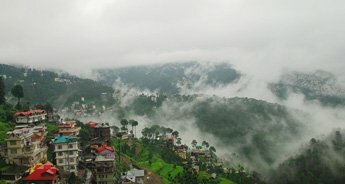 The serene surroundings and pleasant climate provides utmost comfort and rejuvenation. 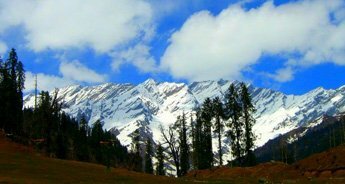 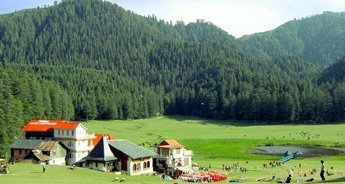 The dense pine trees and Deodar forests are a nature lover's delight and augment the beauty of the place. 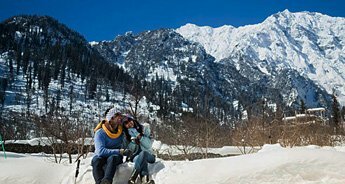 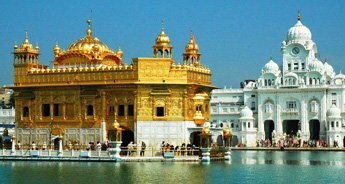 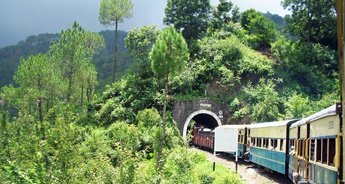 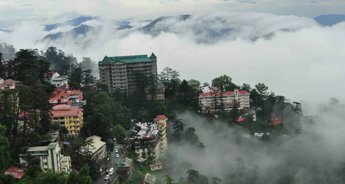 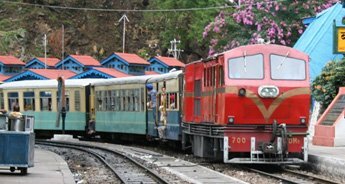 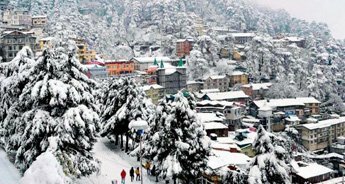 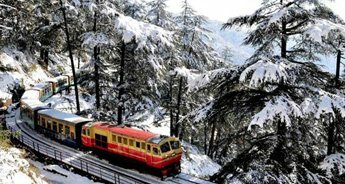 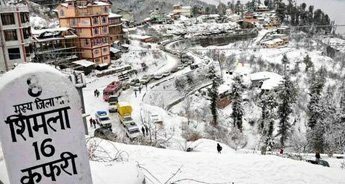 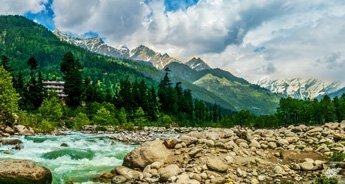 The 3 nights and 4 days package will help you to embark on a panoramic journey, feel the mesmerizing charm of Dharamshala and refresh in the awe-inspiring natural surroundings.